So, many of you might be having problems on dual booting windows and ubuntu on a EFI enabled machine. Well this is because the grub boot loader is not able to recognize the GUID (GPT) Partitions used. 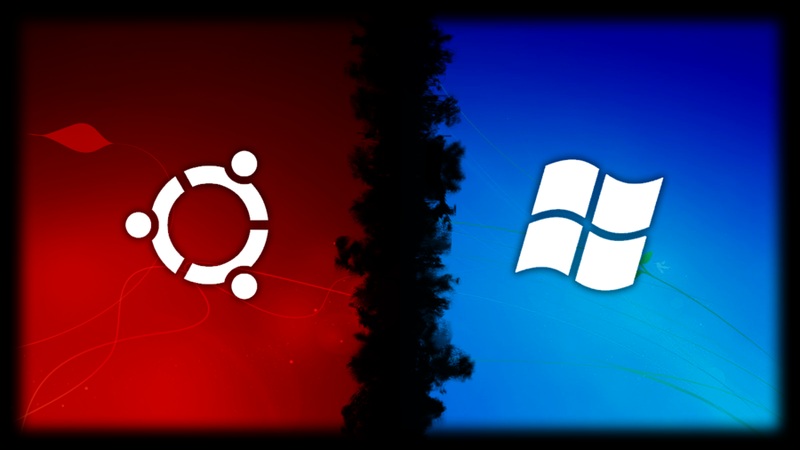 Sometimes when you install ubuntu alongside with windows, It would directly load into Windows without showing grub menu, or it would load into ubuntu without showing grub menu. There are many ways to fix this problem, Here i will be showing an easy way to fix this problem. We will use a tool called "Boot Repair" to fix the grub loader. Now after Installing Boot Repair open it up and click "Recommended Repair". Thats it. The software will do all the work for you. After its done reboot your computer, you should see the grub menu with "Windows Boot UEFI Loader" listed in it. Now If you're system is booting directly to windows without showing grub menu, than you have to insert the installation media (Live USB/CD) and install Boot Repair as I've shown before. How to hack an ATM MACHINE OR BANK ACCOUNT???? ?